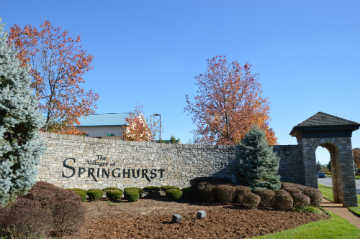 Want to know your Springhurst home's value in Louisville KY? Our FREE service provides you with your Springhurst home's current market value and suggested selling price! Just fill out and submit the form below, and we'll analyze the comparables, local trends and other local market data to provide you with an up-to-date and accurate estimate of the worth of your home.